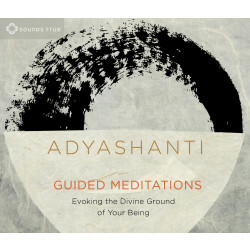 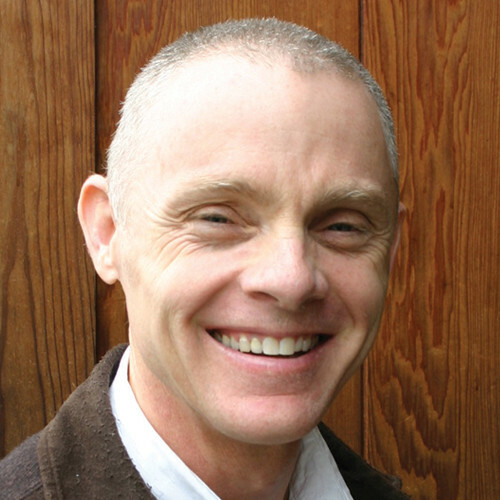 Adyashanti is an American-born spiritual teacher devoted to serving the awakening of all beings. 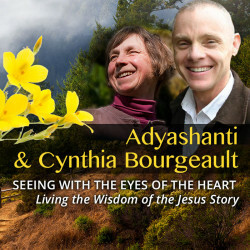 His teachings are an open invitation to stop, inquire, and recognize what is true and liberating at the core of all existence. 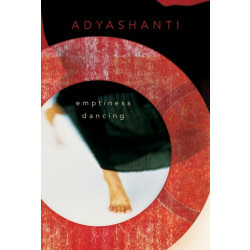 His books include Emptiness Dancing, The End of Your World, True Meditation, The Way of Liberation, and Falling into Grace. 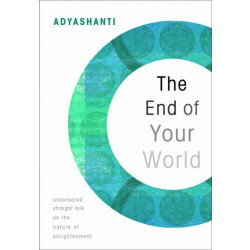 Asked to teach in 1996 by his Zen teacher of 14 years, Adyashanti offers teachings that are free of any tradition or ideology. 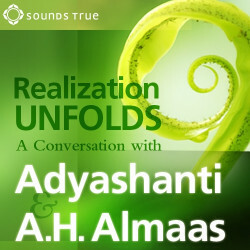 "The Truth I point to is not confined within any religious point of view, belief system, or doctrine, but is open to all and found within all." 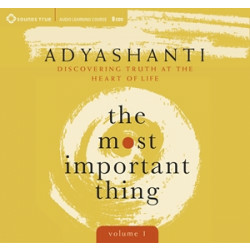 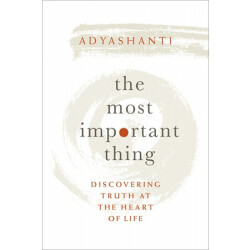 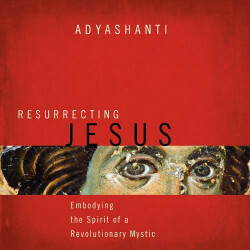 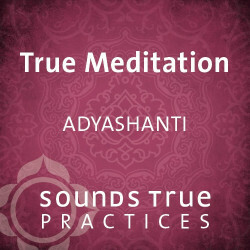 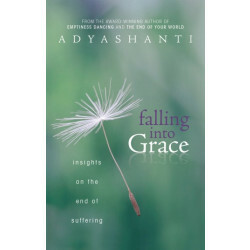 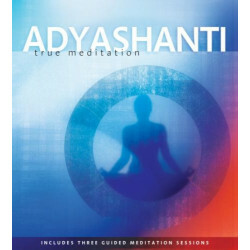 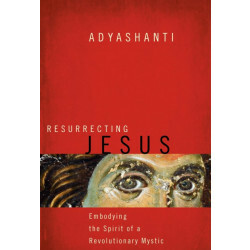 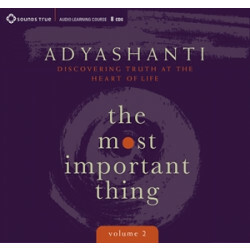 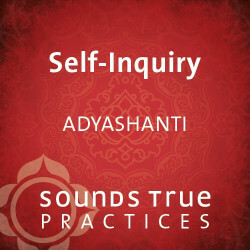 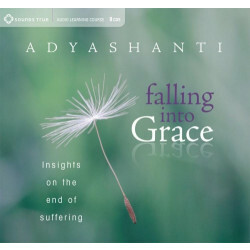 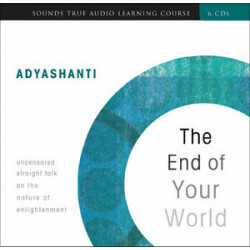 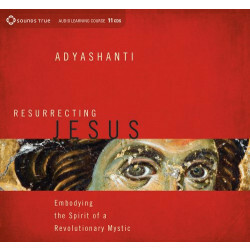 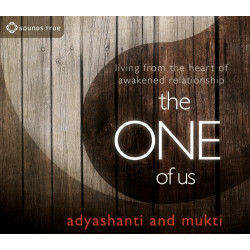 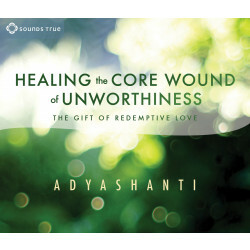 For more information, please visit adyashanti.org.